Dhaka, Bangladesh (BBN) – The 21st annual three-day US Trade Show-2012 will be held from February 16-18 at Ruposhi Bangla Hotel in the capital, Dhaka. Commerce Minister G M Quader will inaugurate the trade show as the chief guest at 10:30 am, where 62 US exhibitors will participate with 116 stalls, the organizers said. The fair will remain open for visitors from 10:00 am to 8:00 pm for an entry fee of BDT 20. Students with uniform and identity card are exempted from the entry fee. The total investment by the US entrepreneurs in Bangladesh is just above $1 billion now, Aftab ul Islam, president of American Chamber of Commerce in Bangladesh (AmCham), said on Tuesday while briefing journalists on the upcoming US Trade Show-2012. It will be co-sponsored by the United States Embassy. The US investment in the country should be much higher as America is one of the biggest trade partners of Bangladesh. 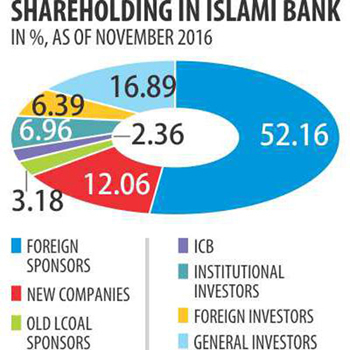 “But, corruption, delays in decision making by bureaucrats, uncertainty in project implementation and weak infrastructures are acting as major impediments to increased US investment in the country,” Mr. Islam noted. 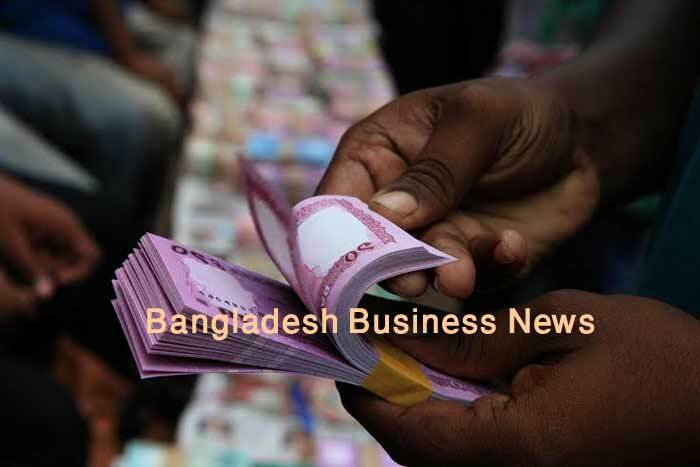 Trade balance between the two countries stands at $3,485.9 million and in favour of Bangladesh. Bangladeshi import from the US in 2011 was $1,097.9 million, and export to the country was $4,583.8 million. The US export to Bangladesh has been growing gradually. It was almost double than in 2010, and the trade gap has been narrowing down. Products including automotive, consumer and lighting products to educational services and renewable energies will be showcased at the fair, A Gafur, executive director of AmCham Bangladesh, said.